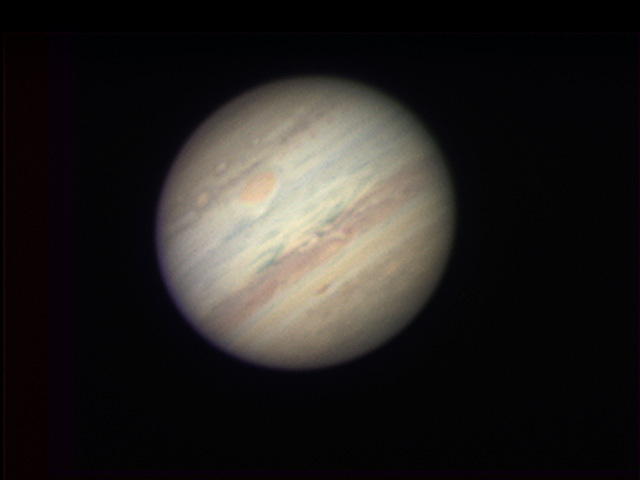 Here is Jupiter from last night. Just a quick process, I might go over this again later to see if I can get a little more detail. It was pretty hazy and it seems to have thrown the color off.